The Clip Shop opened in September of 1974. Vasso and Carlos wanted to create a salon that provided the highest quality service. The Clip Shop has evolved into three Grand Salons and Day Spas since then. We make sure to have the latest education, the best products the earth has to offer and a great atmosphere to serve our clients. We try to exceed your expectations and needs when it comes to Hair Care, Nail Care, Skin Care, Body Care and Make-up. 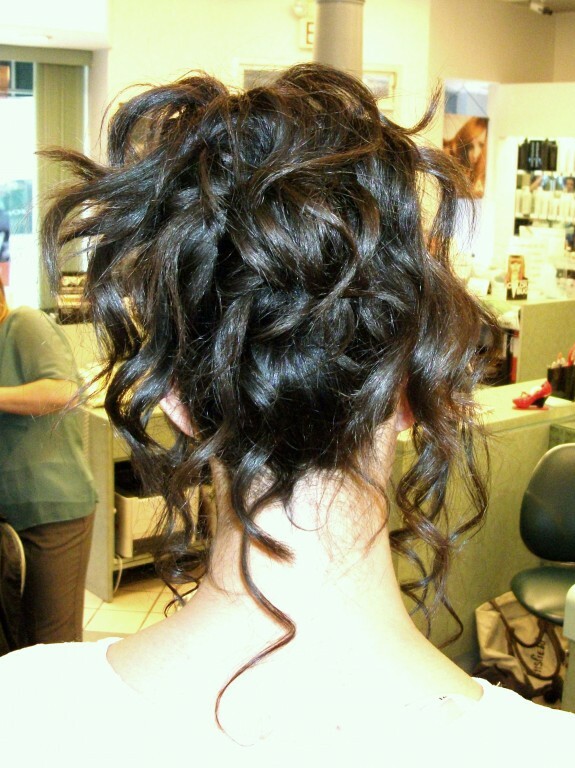 Our stylists have been with the Clip Shop from a range of 38 years to 2 years. 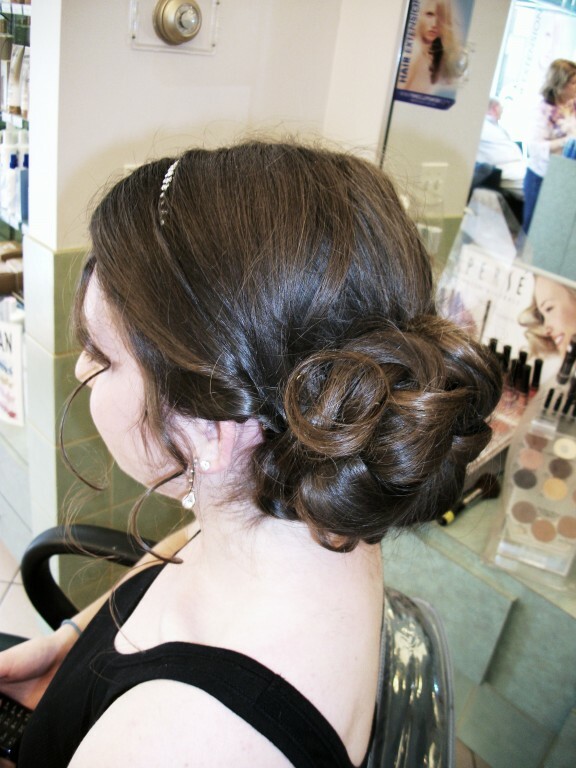 We have 10 stylists in our Williamstown location, as well as our stylists from Pittsfield and Bennington, so we can serve any size bridal party. What separates you from othe salons? This is a hard question to answer because we don't really know what goes on in other salons. We are focused on continuing education for our staff. We have an intensive and thorough training program for new stylists. 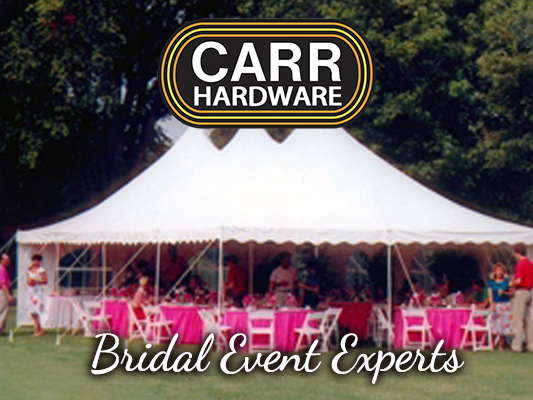 We also have over 39 years of experience. A bride should book her appointments as soon as she can that way she has the best chance of getting the time she wants. We recommend booking the trial run one month to 2 weeks before the wedding. It's really helpful if they bring their head piece. That way we can make sure the style they want will work with their hairpiece. We also recommend bringing in any photos or pictures of styles they like or even creating a board on their pinterest account. It's also a good idea to bring a close friend or family member, but not your whole wedding party. I think we specialize in offering everything a bride might need in terms of beauty for her big day; hair, make-up, facials, manicures and pedicures. What do you recommend for brides for their hair in terms of last dye/cut before the wedding? 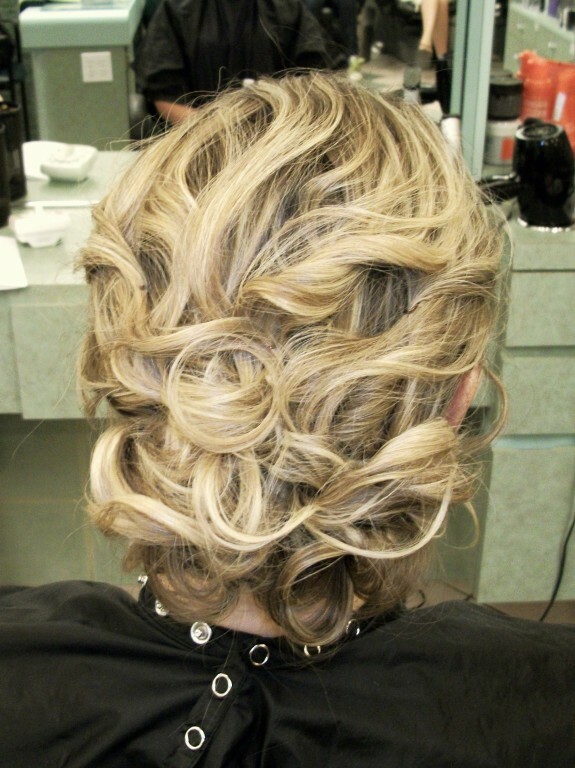 We recommend having any chemical services like color or highlighting two weeks to one week before the wedding. This insures that their color is fresh but allows them time to change or tweek if it's not to their liking. 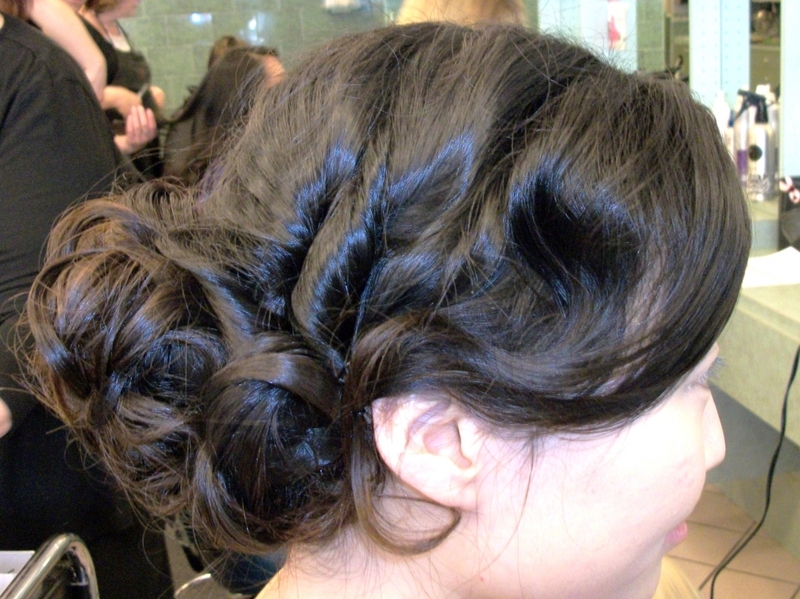 We also strongly recommend not making any drastic changes with their hair to close to the wedding day. Unfortunately our Massachusetts Cosmetology License's prohibit us from preforming services away from the salon and charging for them. We love our clients and love being able to give them the hair of their dreams, however we can't do that illegally. However our stylists from the Bennington, VT salon are able to travel. There is a traveling fee though. I think you should know how much each one of us loves our jobs and how special wedding parties are too us. It truly is a party when they come in. 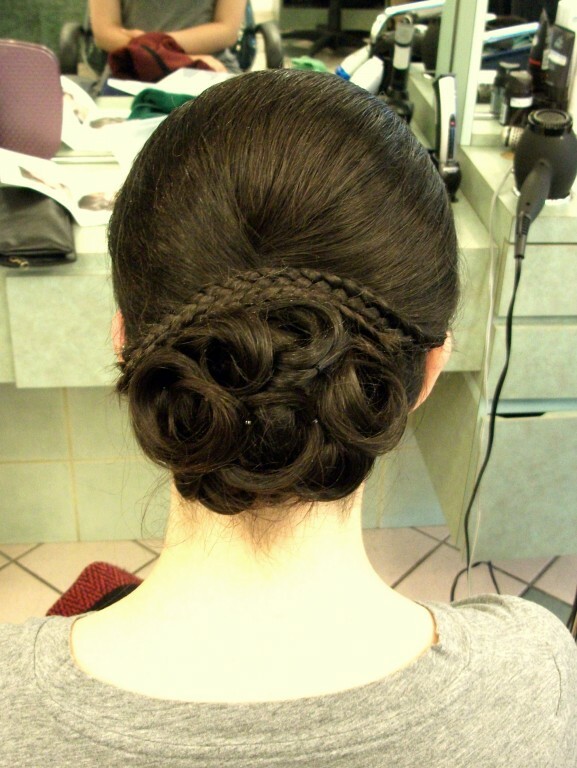 There is no better time to be in a hair salon than when there is a wedding getting ready there. It's a wonderful feeling knowing that you've made someone feel absolutely beautiful on one of the most important days of their life.